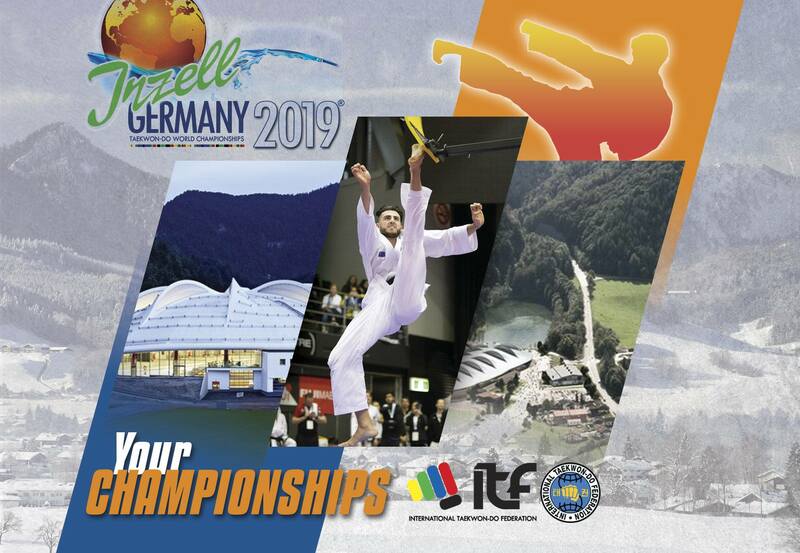 All Europe Taekwon-Do Federation would like to inform that the Registration of the 21st Senior & 15th Junior ITF Taekwon-Do World Championships to be held on 22nd – 28th April 2019 in Inzell, Germany is open. In order to register the National Teams for participation in the most important sport event in 2019 the person responsible in the National Associations in each Member Country must log in into the ITF Online Data Base under the link: https://www.tkd-itf-online.org. All team members: competitors, coaches, VIPs, officials and supporters must be registered for the event through ITF-ONLINE. Below you will find the most important dates before the World Championships as well as the invitation. Max-Aicher-Arena No accreditation on any other day.